This morning saw us take part in our very first parkrun (Bushy Park) after first hearing about it a year ago upon moving to the area. We’re not sure why it has taken us this long to get involved, possibly the 9 am Saturday start, but after spending time in the beautiful park that is Bushy over this past year, it is great to have an excuse to get down there weekly for a run. Also, our lifestyle has become ‘cleaner’ (less drink/more run) which makes a 7:45 am wake-up call actually not that difficult. 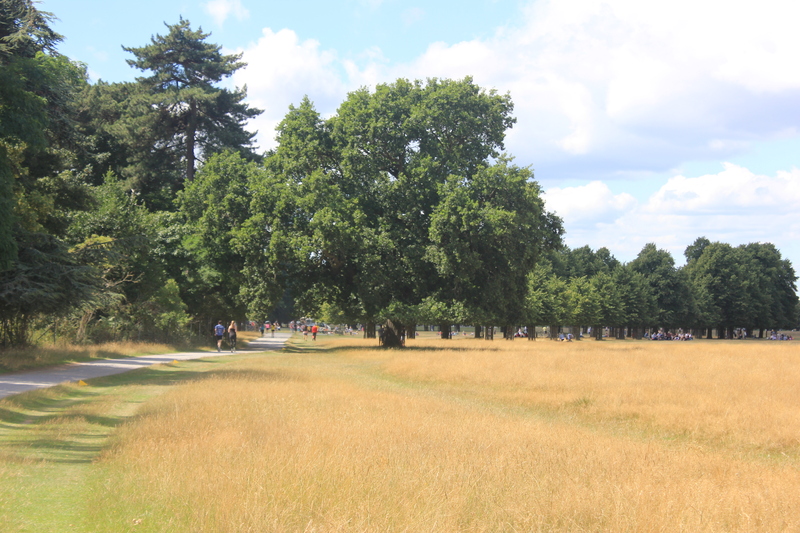 The atmosphere at Bushy Park was like that of a school sports day with approximately 900 runners gathering. Men, women, children and dogs gathered at the start line along with a spattering of pacemakers. I chose to mark the 29 minute pacemaker and Dano, the 23 minute. I lost my pacemaker almost instantly after starting however due to an intense stitch in my side which forced me to stop for about a minute. I shook this off quickly though and set off again sandwiched somewhere between the 29 and 31 minute pacemakers. Dano, on the other hand, shot off as soon as he could to get close to his mark, first finding the 25 minute pacemaker until spotting the 23 minute marker up ahead 5 minutes later. He pushed on to overtake him and managed to keep ahead of and finish before him. The race was a flat and fast single loop along the park’s gravel pathways or grass verges. Despite the large number of participants it was easy to make progress past other runners. We both pushed ourselves a bit faster than usual, particularly in the last 1.5 km, to both run home to 5 km PBs. Now we are hooked on parkrun and can’t think of a better way to start off a weekend.